Topaz deck or wall mounted bath shower mixer with shower kit is a perfect solution to update your bathroom. It is simple and easy to install in any type of bathroom space. It has brilliant specifications and features that will definitely add in the look of your washroom. They come in affordable rates and are authentic which becomes the major reason for you to buy them. 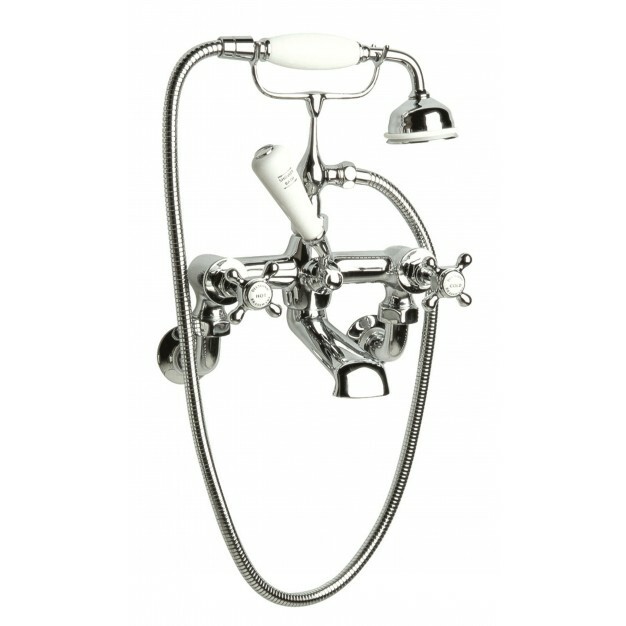 Also, it has shower kit with it which will add more to the features of this wall mounted bath shower mixer.